We are delighted to inform you that we will attend the show this year as usual. 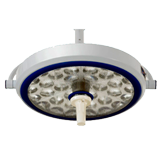 We sincerely invite you to visit us and look forward to introducing our products to you. 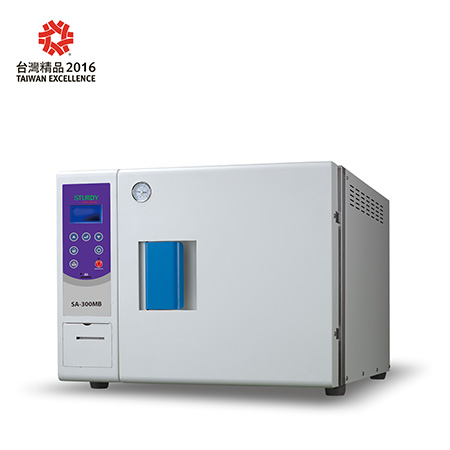 Class B:SA-300MB tabletop Autoclave obtains 2016 Taiwan Excellence Award. The Taiwan Excellence Award is presented to Taiwan brands that excel in areas of R&D, design, quality, marketing and innovation with innovation being the most important aspect which they are judged upon. 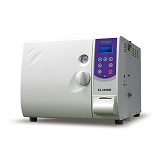 SA-300MB represents Sturdy’s all purpose, top-of-line tabletop autoclave with versatility and flexibility to meet almost any situation that arises. 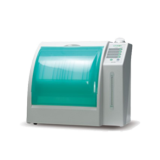 This model uses an LCD panel along with 3 navigation buttons (up/down/return), which allow you to configure almost everything using the screen - this minimizes the buttons on the panel and allows the series more flexibility and functionality. 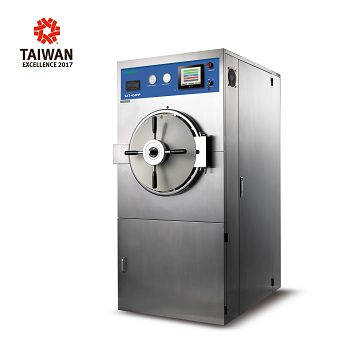 HP series Large Autoclave obtains 2017 Taiwan Excellence Award. HP Series obtain CE certificate. 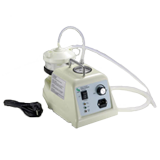 They are capable of wrapped, solid, liquid and vacuum based tubal or hollow instrument sterilization. 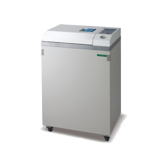 The control panel includes a printer and a USB flash drive port for recording sterilization data. 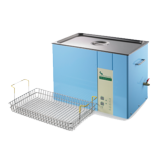 HP Series uses a convenient Touch Screen to manage almost all sterilization setup and configurations. 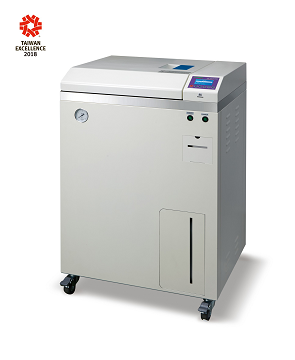 VMB series Autoclaves for lab obtains 2018 Taiwan Excellence Award. 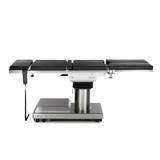 VMB series are the newest products for lab channel in 2017. There are 50, 82 Liters. 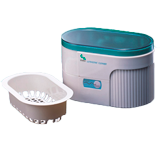 According to your requirement, STURDY provides you three different type-Economic, Stardard and Option. 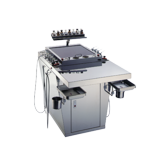 VMB series can meet customers’ needs: liquid sterilization, suitable for flasks & media bottles, Agar sterilization & dissolution program and customized program. Please pay attention that it will begin to sell from April. DNV MDD CE 0434 has been transferred to CE 2460. 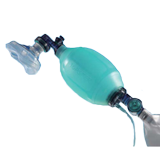 A notice from DNV-GL that the Medical Device certification under CE 0434 will be transferred to CE 2460 due to business merge and re-arrangement. STURDY confirm that all the relevant documents, promotion leaflets, catalog and so on which bear with CE0434 will be replaced by CE2460 and you will receive our official confirmation of certificate update ASAP. We are deeply sorry for this inevitable change that may cause any of inconvenience. 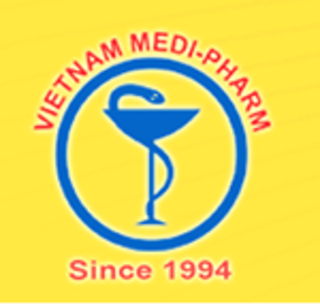 Thanks for your kind attention and sincerely wish your business grow steadily and successfully.